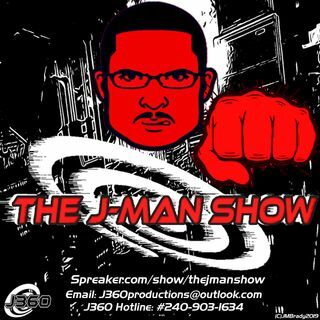 The J-Man Show is back, and J is solving the problem by restoring the show back to its scheduled day on Wednesdays. He'll also look into something that shook up the geek culture world called Infinity War. Since it's been a few weeks and no one cares about the spoiler rule, J decided to discuss the film based on experiences and lightly touch base on a few things while talking about how to cope with the Infinity War ending as Avengers 4 will be released next year. J will also look ... Maggiori informazioni into the Disney/Fox Merger deal, and other upcoming films as time allows.